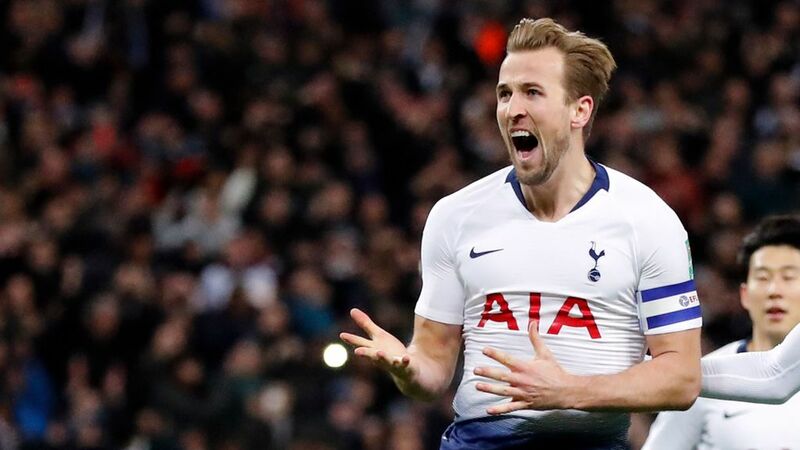 Tottenham Hotspur gained a slender advantage in their League Cup semi-final against London rivals Chelsea as Harry Kane's penalty earned them a gritty 1-0 first-leg win at Wembley on Tuesday. Kane's 26th-minute spot kick, his 160th goal for the club, was awarded after a lengthy, but correct, VAR decision and means Tottenham remain on course to claim their first silverware since winning the League Cup against Chelsea in 2008. They still have a long way to go, however, and Chelsea will feel confident going into the second leg at Stamford Bridge on Jan. 24 having outplayed their hosts at times.